Punjab Chief Minister Captain Amarinder Singh on Wednesday spoke to Karnataka Chief Minister Siddaramaiah to seek his intervention to ensure justice for a Sikh family assaulted by miscreants in Bangalore. 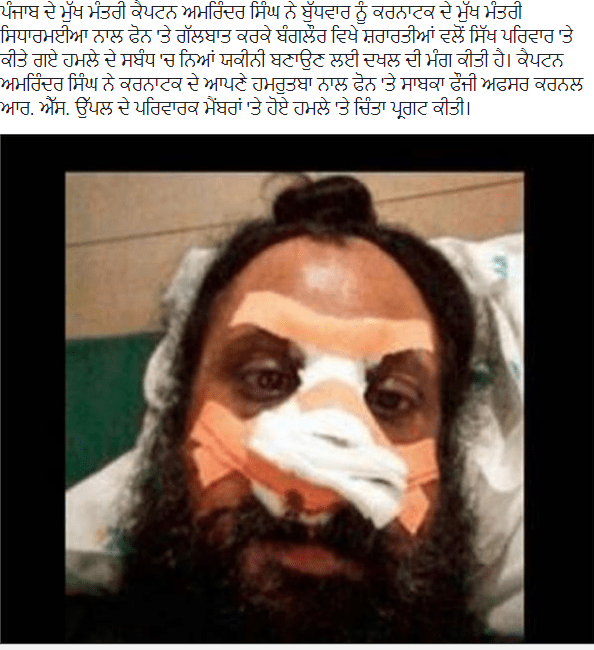 AMRITSAR: A Bangalore-based retired Sikh Army officer, whose wife and two sons were allegedly assaulted and threatened, has approached the Akal Takht requesting it to use its influence on the Karnataka government to give him justice in the case. Harmeet spoke to TOI from Bangalore, saying his family had been getting threats from people, who told them to sell their property and leave the city. “We have met everybody in the Bangalore police establishment to get justice, but to no avail. Now, we have approached the Akal Takht to ensure that the culprits are booked immediately and we can live safely in Bangalore,” he said. In the letter, Uppal has also mentioned that they were called ‘Pakistani’. He stated that despite the seriousness of the assault on the family, they were not even being provided its CCTV footage. “There are three cameras on the main road which captured the assault,” he mentioned. 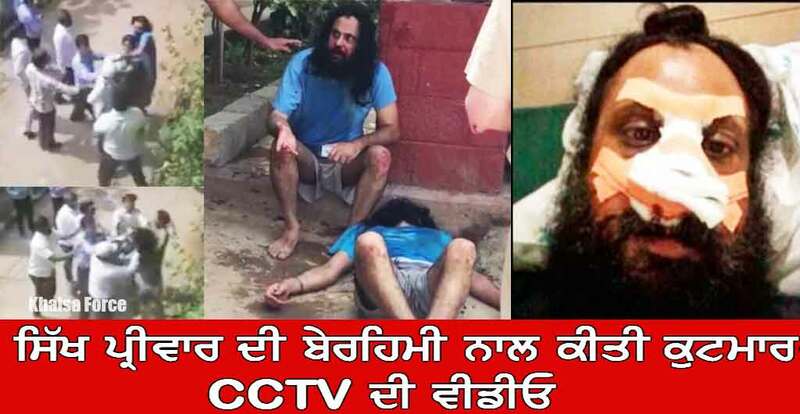 Harmeet said he was hopeful that the Akal Takht jathedar would give directions to Shiromani Gurdwara Parbandhak Committee (SGPC) to constitute a committee and probe into the incident which had scared them enough to leave in India’s ‘Silicon valley’. “We hope the Akal Takht will write to the Karnataka government,” he said.